A healthy body and mind are fundamental to a good quality of life. In Canada, we have the building blocks of good health: nutritious food, clean water, sanitary living conditions, and access to medical care. Around the world, many women and children aspire to the same opportunities for a healthy life. But there are challenges: families often lack the money, time, knowledge, and services they need to stay healthy. Tackling these challenges sounds like a big job, but success is possible. Health is a key factor in breaking the cycle of poverty. Healthy mothers can raise healthy children. Healthy children can go to school, grow up to contribute to their families and become leaders of their communities. In Canada, we have the building blocks of good health: nutritious food, clean water, sanitary living conditions and access to medical care. BUT every year, millions of mothers and children in developing countries in Africa and Asia die from preventable causes. Download this special information feature in the Globe and Mail and read how Canadians are making a difference. Follow @AKFCanada on Twitter for project highlights and event updates. 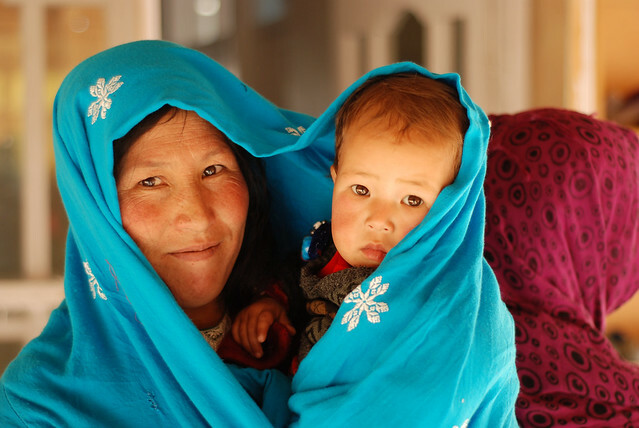 Click here for videos and information about the AKFC Seminars on Nurturing Maternal and Child Health, hoste in partnership with the Canadian Network for Maternal, Newborn and Child Health (CAN-MNCH) from September 2013 to January 2014.